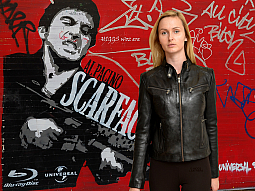 Why are women's Black Leather Jackets so popular? 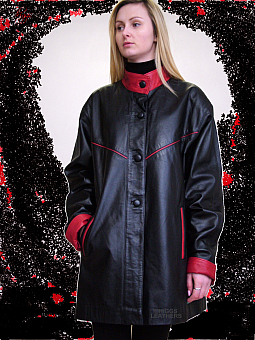 Because they can be worn with any other colour in your wardrobe and look equally good over trousers or skirts. 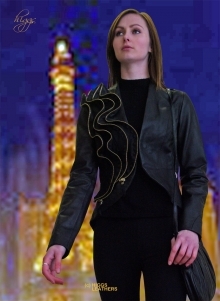 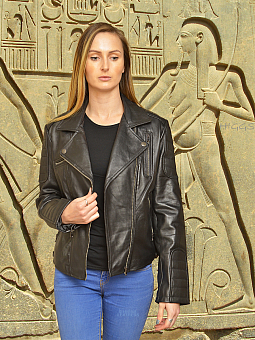 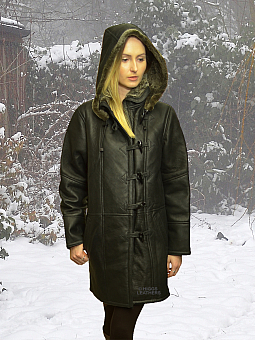 Most of our women's Leather jackets pictured on other pages of our website are also available in black, so we really do offer one of the finest selections of Black Leather jackets for women, not just in the UK, but world wide! 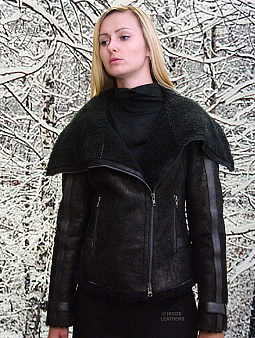 Most designs are available from size 32" to 42" bust and others up to 48" or more. 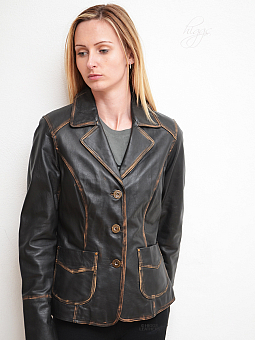 Some styles can also be made in smaller and bigger sizes to order (please enquire). 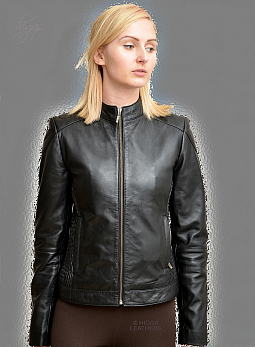 All our Black Leather jackets for women come with our 'Extended Guarantee' at no extra cost!